Thus, my prediction—and, one might say, hope—for the coming year is that there will be a sharpening focus on pedagogy, brought on by the ubiquity of media at home, in the classroom, in the lab, and on-the-go. Motivated students will take advantage of course lecture recordings and other course media. What about less motivated students? How do we reach them and keep them engaged and attentive? The opportunity for students to send audio and video from any location opens new doors for new-media literacy and student evaluation. Imagine the old-fashioned language lab taken on-the-go: A teacher could listen to and evaluate a student’s pronunciation and grammar recorded from any networked location. Or consider the value of a student practicing an oral presentation from his or her mobile phone and then posting it for peer review without having to own a computer or a home internet connection. The future lies not in finding ways to exploit the newest technologies but in looking for innovative teaching and learning methods that are otherwise constrained by the time and geographical limits of the conventional classroom. How can mobile video technology bring the tutorial, the study session, or the instructional video to students using a device they already own and pay for? This brings me to another big trend I see developing in the new year: the convergence of telepresence and streaming. While I kind of hate this new, manufactured buzzword "telepresence," it nevertheless serves as an umbrella for a bunch of related technologies, such as video chat, VoIP, and videoconferencing. In the past year, we’ve finally seen these technologies go from being bleeding edge—and barely bleeding working—to being platforms that are stable enough to rely on for distance and blended learning. Videoconferencing has been used for education in the U.S. for more than a decade, especially to link up schools in remote rural areas in the West. But the classes tend to be ephemeral unless they are recorded to videotape or DVD. Web conferencing platforms such as WebEx and Adobe Connect have offered similar conferencing ability, with a focus on rich presentation visuals usually combined with conference calling over traditional land lines, but this also offers limited recording functionality. Now that the VoIP and video functionality of online conferencing platforms have finally become usable and reliable, their ability to record conferences becomes all the more valuable. 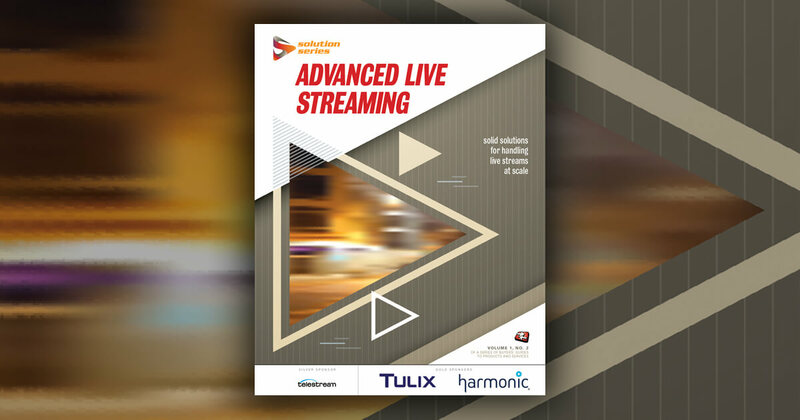 At the same time, the major players in the videoconferencing arena, Polycom, Tandberg, and Cisco, are offering solutions to record, manage, and stream content as well. This mirrors the growth in lecture recording in the traditional brick-and-mortar classroom. The quantity of educational content recorded in the physical or virtual classroom will continue to grow quickly, if not exponentially. As a result, the need to catalog and manage all this stuff becomes even more crucial.